I am a college graduate with two Bachelor's Degrees, one in History and the other in English with a writing concentration. 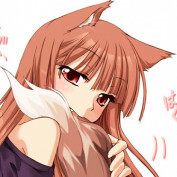 Video games, as well as anime/manga, have long been a part of my life and I felt if I was going to write about anything, I'd love to review various games and series that caught my eye for either being really good or, on the flip side, were incredibly bad. I will be posting every Tuesday and Thursday with various reviews and a few informative articles every now and then. This is the very beginning of my time with World of Warcraft. 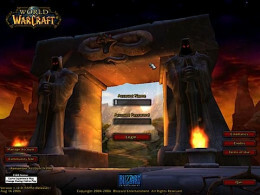 This is a nostalgia trip I wish to share with other fellow WOW players. I played this game for 8 years and really wanted to look back. Final Fantasy XIV" A Realm Reborn has had a sloppy launch to say the least but what of the game itself? Does it live up to expectations or will it be another failure? 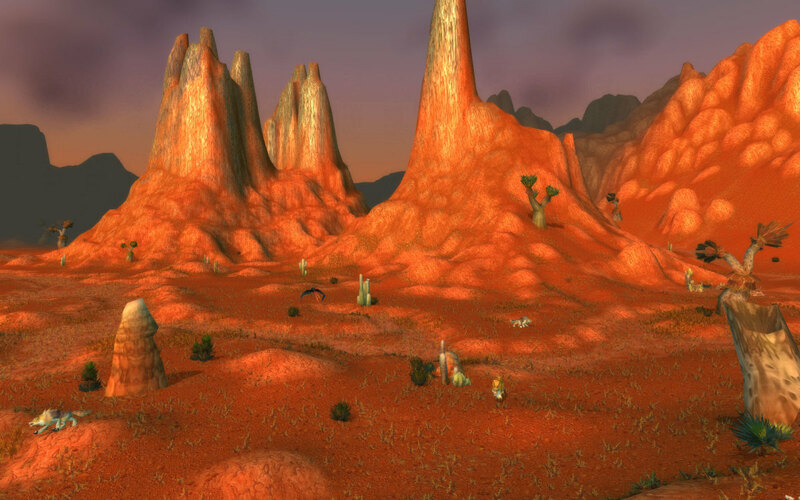 Part 10 of my nostalgic tales from World of Warcraft. 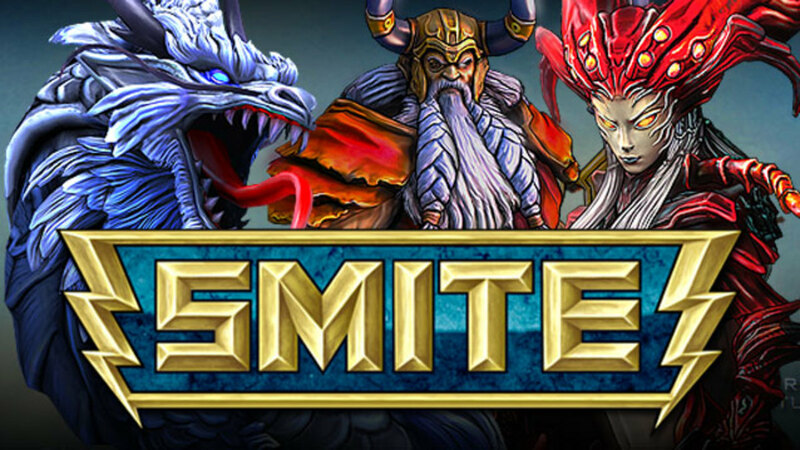 As of writing this, there are now 40 gods within Smite. And some can just annoy the heck out of you when you go up against them. Here is the list of the top 5 most annoying gods. 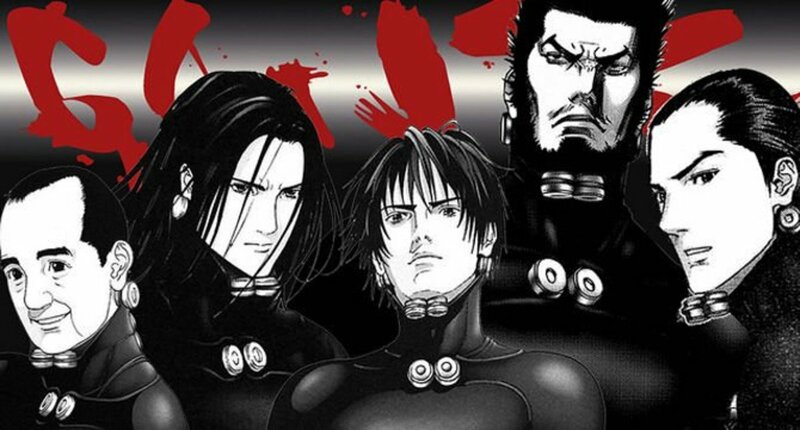 The ending of the manga Gantz was abrubt, to say the least. This recap and analysis of the ending will examine what was done right and what was done wrong. 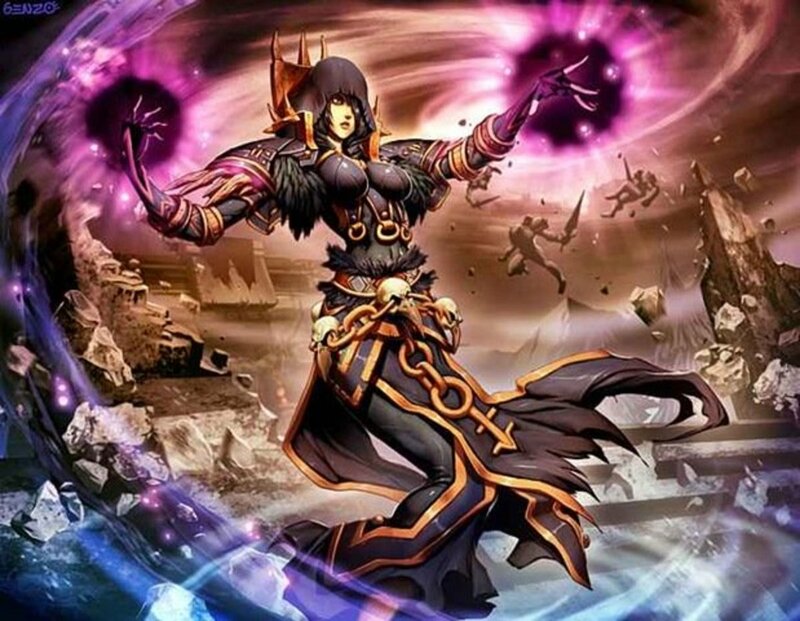 Part 7 of my remembrance of WoW, this time I recall all the craziness that was the Warlock Pet Quests. 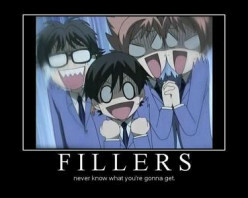 If you are even a casual anime fan you know about filler. The episodes that seem to come out of no where, stories that have nothing to do with the source material, or even just the stretching of plot. All of this is filler but just how many kinds are there?